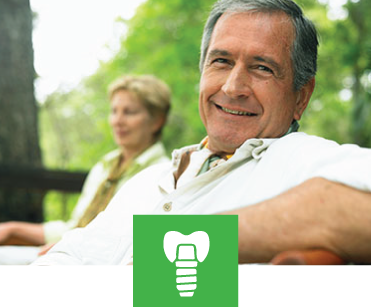 Dental implants are small titanium posts that will be surgically placed into your jawbone where you are missing teeth. 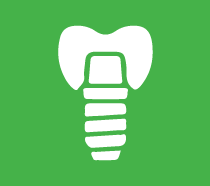 These implants serve as anchors that act like the root for an artificial tooth. Times change, and so do dental procedures. 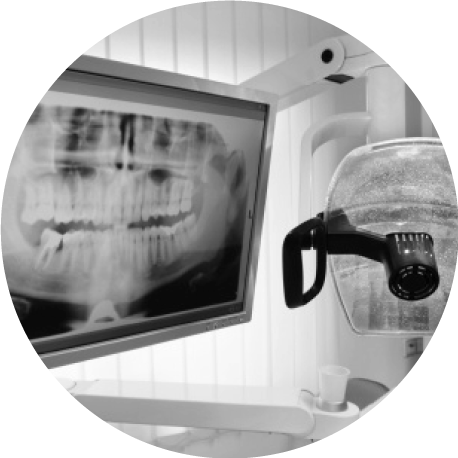 Pacific Oak Dental is always up on the latest technology in dentistry, and Dr. Thompson is trained to use new instruments that are created. 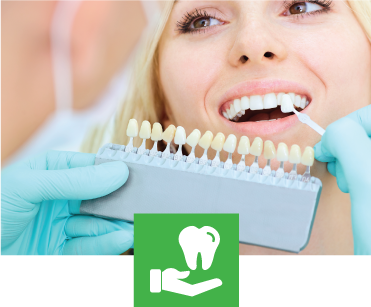 Chairside Economical Restoration of Esthetic Ceramics (CEREC) is an instrument that we use to restore your teeth. We can do an entire crown procedure in one day, thanks to CEREC. 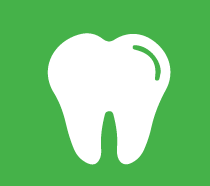 At Pacific Oak Dental, your bright, healthy smile is our top priority. Of course, you'll only smile if you're as happy with our service as you are with our dental treatment. That's why we take the time to listen to your needs and concerns. Not only do we listen to your concerns, but we use gentle, efficient cleaning techniques. 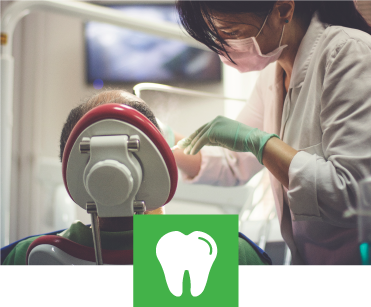 Regular examinations at your dentist's office are essential to promoting good oral and dental health by detecting problems before they get worse, or preventing them altogether. Through cleanings and education on good oral hygiene, Dr. Thompson and his staff at Pacific Oak Dental will help you maintain your healthy smile for years to come. 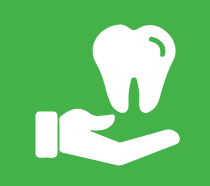 To ensure overall oral health, missing or damaged teeth need to be replaced or restored by a licensed dentist. At Pacific Oak Dental, Dr. Thompson will provide a personalized treatment plan that is right for you to get your smile back to its best. Your smile is a work of art; it deserves as much care and attention as any masterpiece. Dr. Thompson at Pacific Oak Dental appreciates the value you place on your teeth, and makes it his priority to add strength and beauty when necessary. We believe that an effective dentist combines advanced dental technology with timeless style; blending art and science to enrich your health and appearance. We are proud to be a CareCredit financing provider.